B.A.F.F.L.E.D. is all about promoting talent, especially those on the rise. Friend of the blog, I.M. 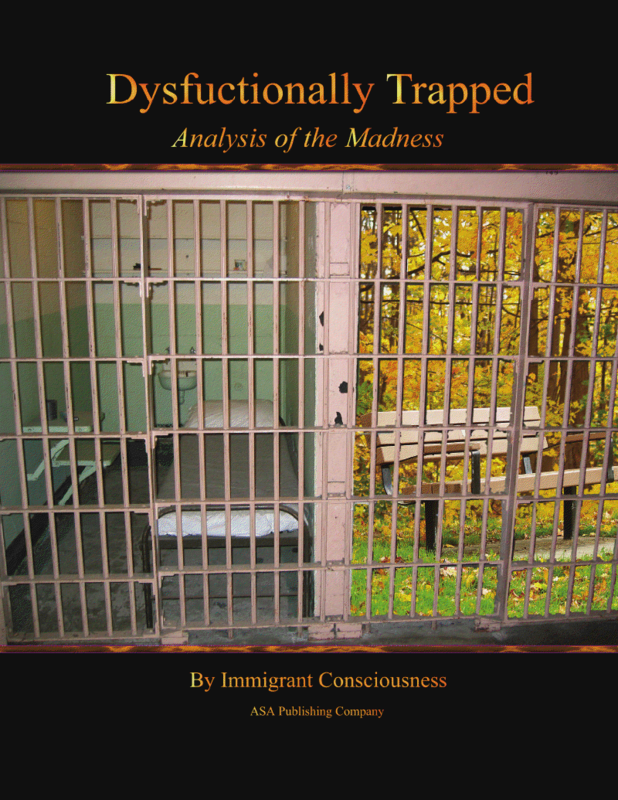 Consciousness, has just released his first book, Dysfunctionally Trapped "Analysis of the Madness" for your reading pleasure. This feature is pretty timely, considering the many issues our society faces today. Plenty to think about here, readers. 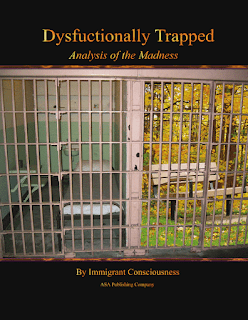 Check out the book and add it to your summer reading list!